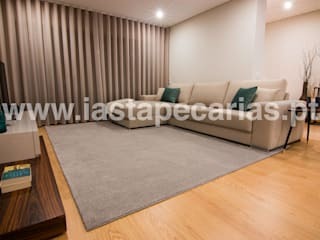 "IAS Tapeçarias” is a company that sells all kinds of carpet and has more than 30 years of experience. 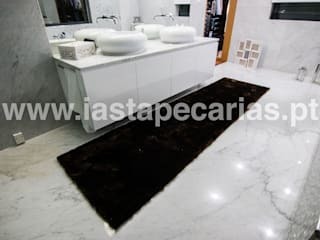 Our main goal is to offer confort and house welfare, according to your necesities, as well as finding the best solutions to every house division. We are also recognized for quality and variety of products along with serving countries like India, Turkey, Egypt, Spain and Portugal. These are some of the countries which we have worked for many years and for this reason, our product quality is garanteed." Excelente profissionalismo! Irei comprar de novo, sem dúvida. Grande simpatia e organização.